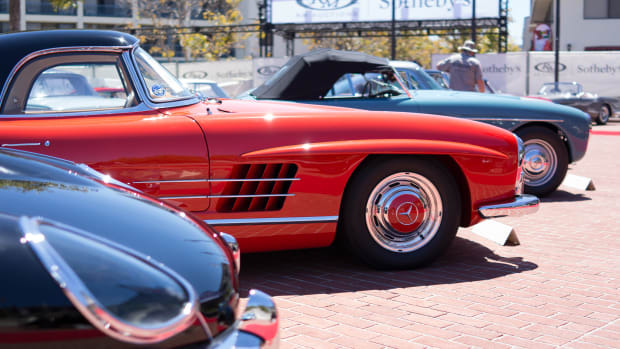 Every third Sunday of August, the 18th fairway of the Pebble Beach Golf Links closes to host what many consider one of, if not the greatest car show in the world, the Concours d&apos;Elegance. 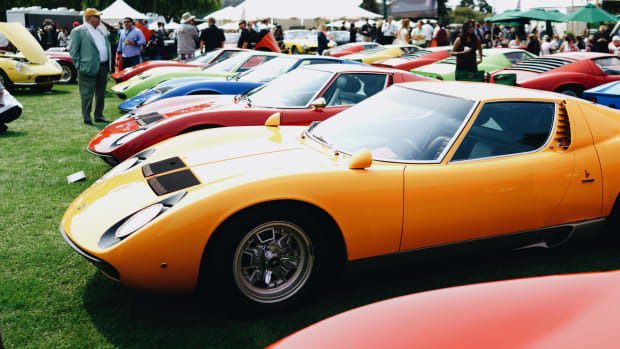 Just like the years before it, 200 very special cars lined the green in hopes to bring home a trophy in their category. 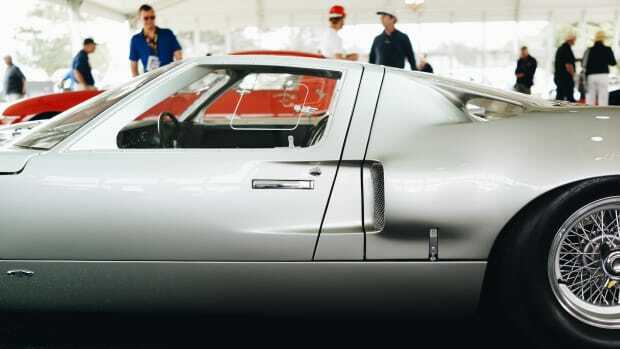 This year featured Delahaye, Chapron Coachwork, the BMW Centennial, the 50th Anniversary of the Ford GT40 Victory at Le Mans, Bizzarini, the Lamborghini Miura, two-man Indianapolis Race Cars from 1930–1937, and BMW Motorcycles. 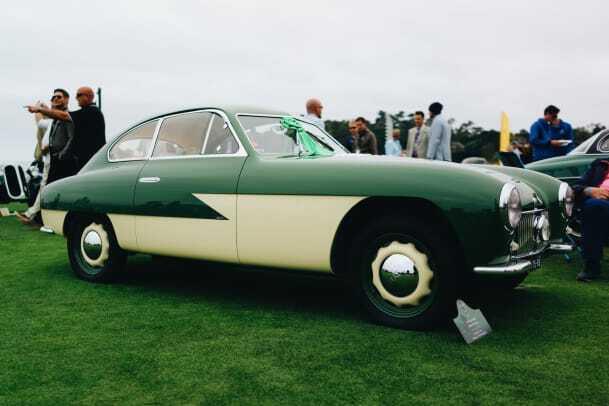 This year&apos;s overall winner was the 1936 Lancia Astura Pinin Farina Cabriolet, a car once owned by Eric Clapton and then eventually ended up in the hands of Richard Mattei, who was competing in the Concours for the very first time. 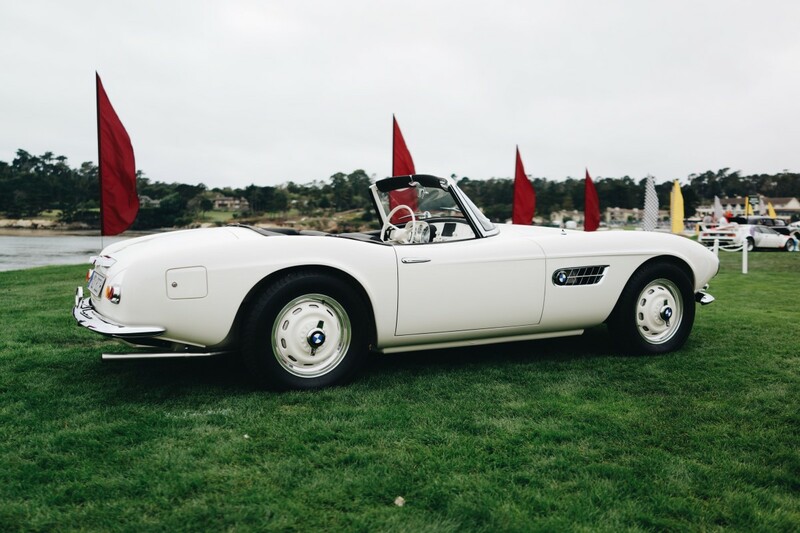 The Lancia wasn&apos;t the only showstopper with a stunning and colorful array of GT40s, rare Ferrari roadsters, and our favorite, a BMW 507 (above) once owned by the King himself, Elvis Presley. 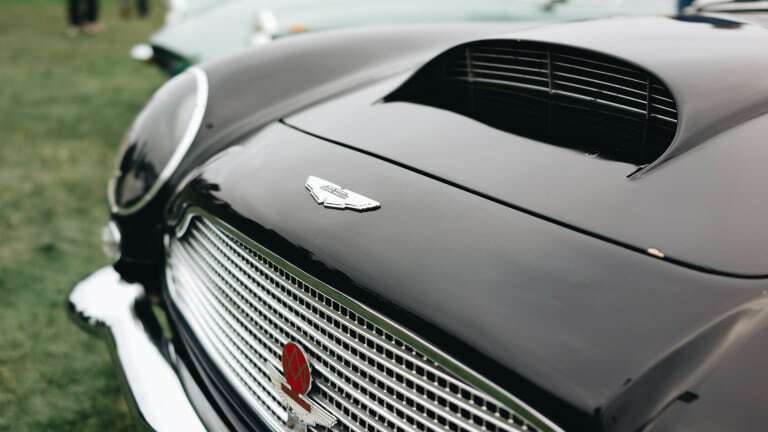 We take a stroll through automotive nirvana.